Dimplex DXDH20N 20L Dehumidifier is rated 2.0 out of 5 by 2. 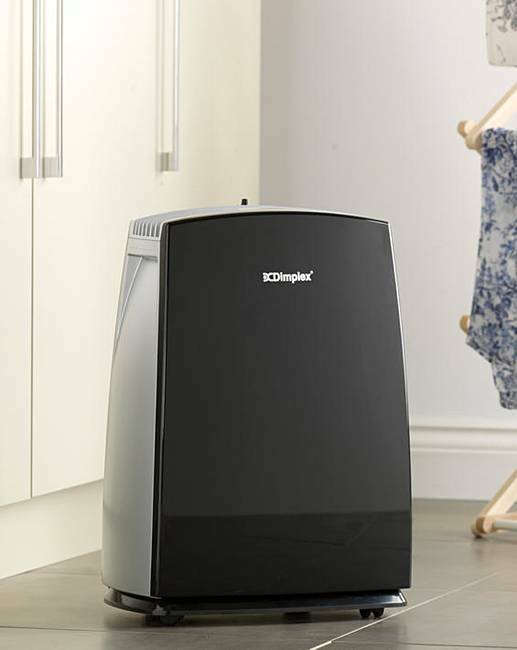 This Dimplex 20L Forté dehumidifier is perfect for reducing the levels of humidity in rooms up to 30m sq. It works by drawing moist air in through the back of the unit and passing it over a refrigerate coil that condenses the moisture in the air and turning it into water, which is then collected in a removable tank. 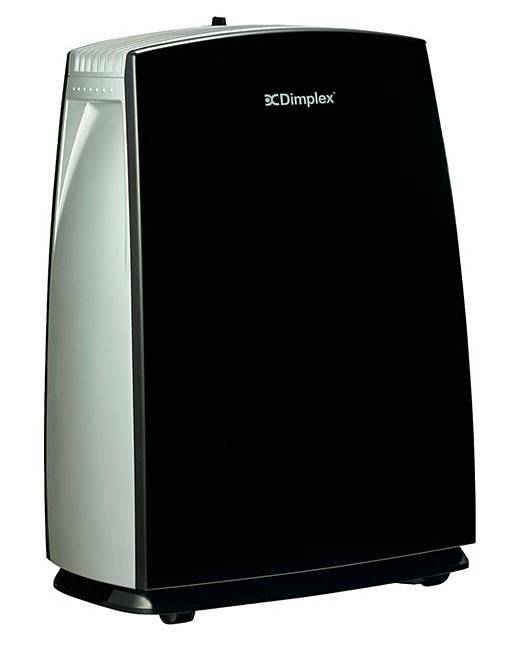 Featuring a lovely black and silver finish, this dehumidifier is designed to fit seamlessly in any room. Once the moisture has been separated, the air passes over another coil where it is warmed back up to an ambient room temperature, before being circulated back into the room. The adjustable humidistat gives you control over moisture extraction according to the humidity of your room, meaning the unit will cycle on and off to maintain comfortable levels of humidity. It's an ideal solution in rooms where damp is a problem, or in the winter months when condensation can build up on windows. 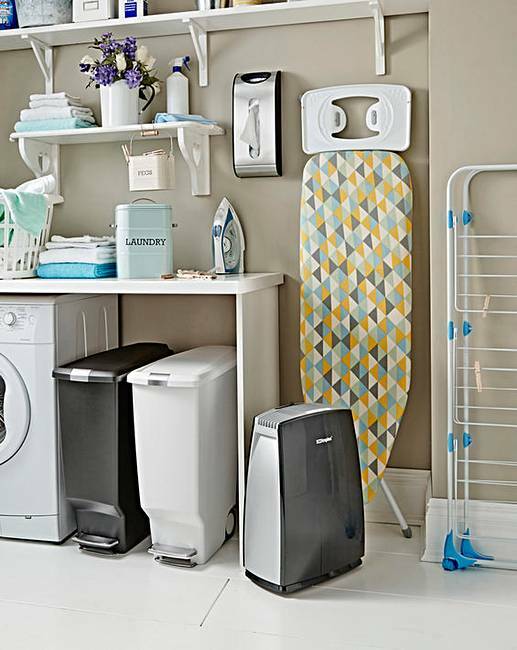 It can also help for drying out walls when decorating and will help you dry clothes indoors quicker. Ideal for drying clothes. Costs from as little as 4 pence an hour to run and warms rooms up faster when your heating is on. H.49 x W.36.5 x D.22cm. Weight 13.7kg. Rated 3 out of 5 by Big G from Worked ok Worked ok but poorly designed compared to previous ebac one, also died just out of warranty and dimplex don't repair only replace.